Baby Bison is a five people indie studio from Warsaw, Poland, fighting pixels, crafting code and weaving stories since March 2017. 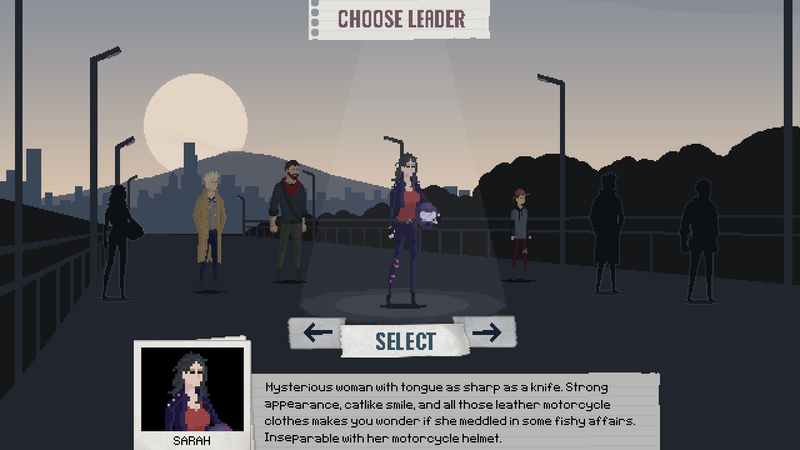 Our mission is to create involving and exciting games, that won’t leave anyone indifferent. 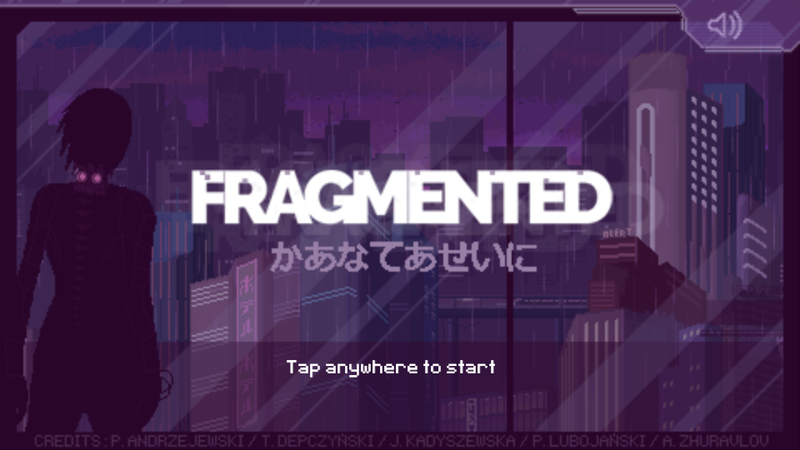 The studio was founded by game dev academy graduates after release of small cyberpunk mobile game Fragmented. 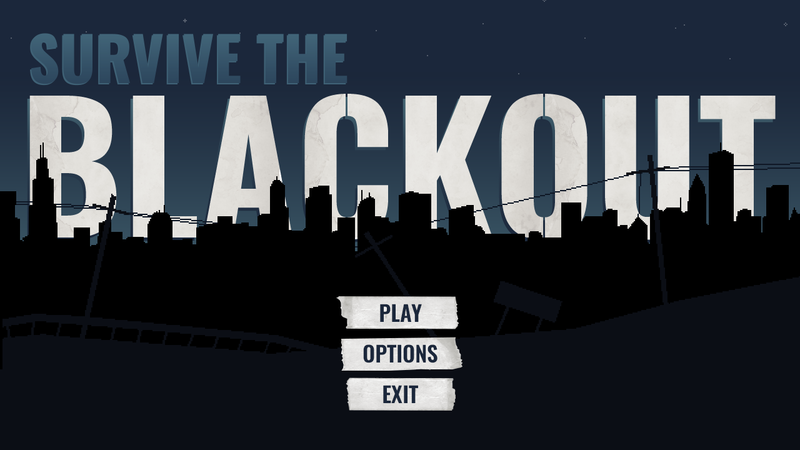 Our team is currently working on another indie project - Survive The Blackout, a narrative survival about journey during the fall of civilization. There are currently no trailers available for Baby Bison Games. Check back later for more or contact us for specific requests! 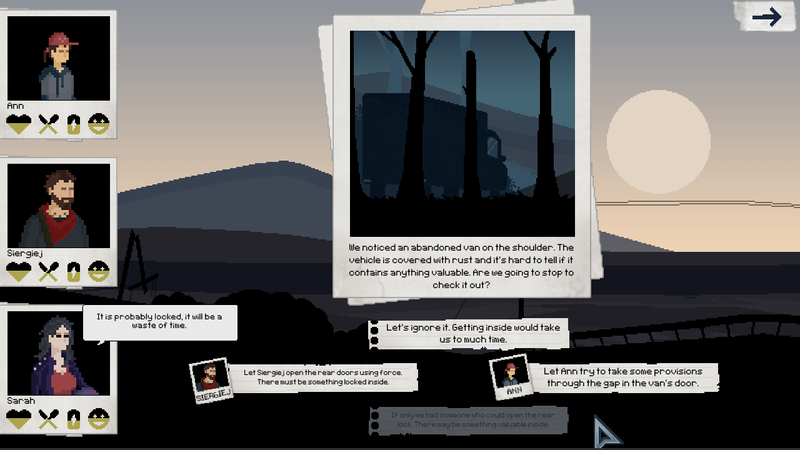 There are far more images available for Baby Bison Games, but these are the ones we felt would be most useful to you. If you have specific requests, please do contact us!